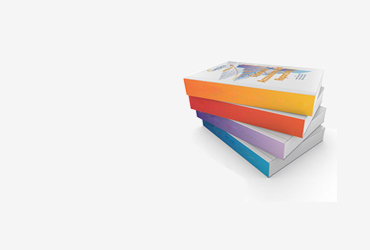 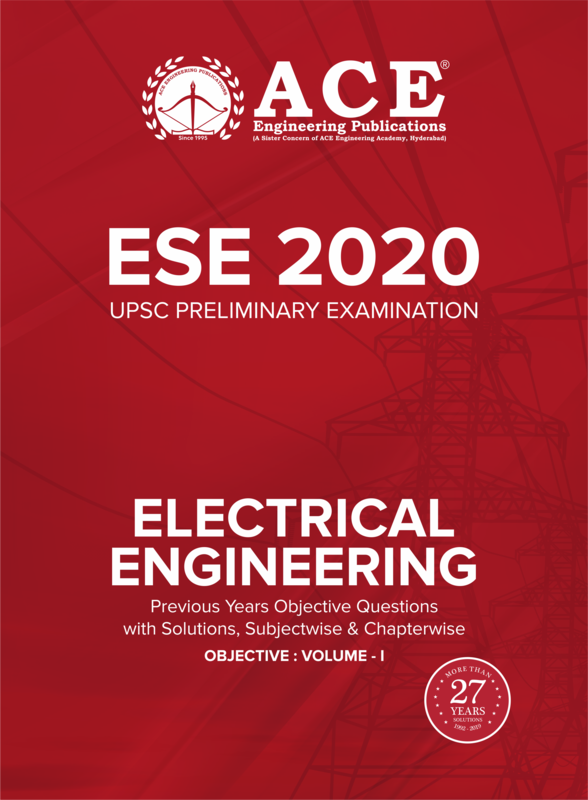 "The ESE previous questions and solutions book is undoubtedly error free and helped me get 135 marks in each paper. 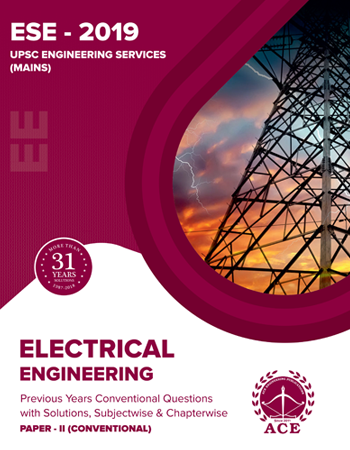 The best part of the book is that questions are divided subject wise and also topic wise, which helped me to revise quickly and multiple times. 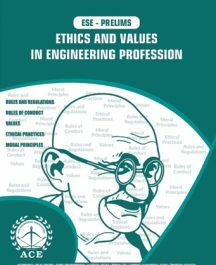 This book is must have for an ESE aspirant." 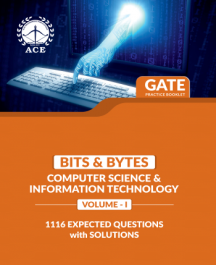 "I depended only on ACE gate material, class notes, and test series. 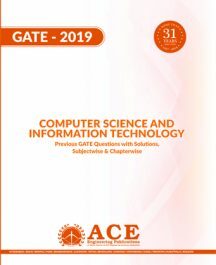 And I can say, they helped a lot for my success in GATE 2017. 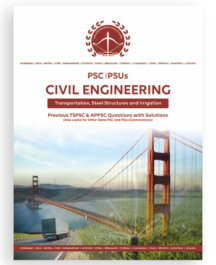 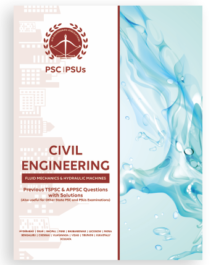 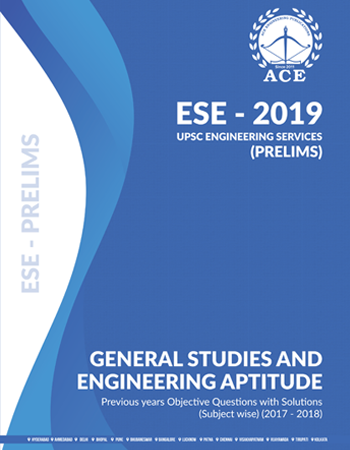 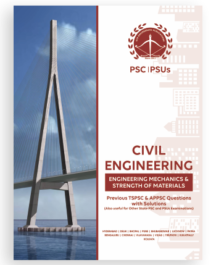 The all-in- one of the previous papers provided a nice understanding of the pattern of questions that are mostly asked in the main exam.A good study of that material coupled with writing test series can definitely land u in good rank." 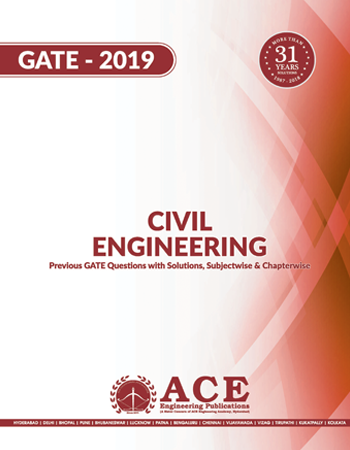 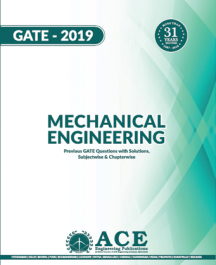 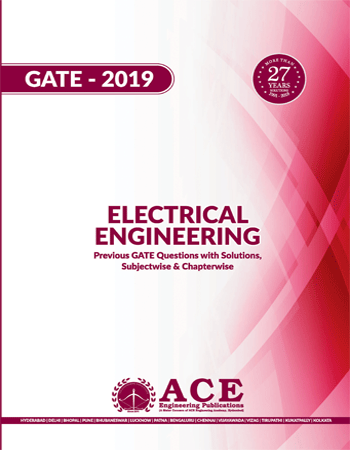 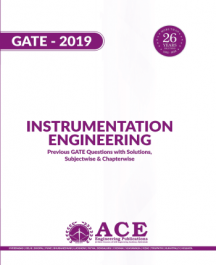 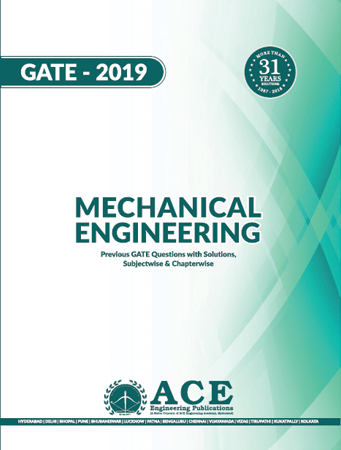 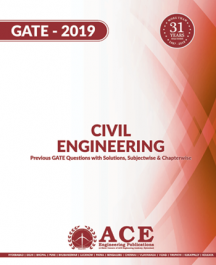 "The previous GATE questions and solutions book is very useful. 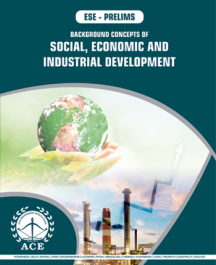 The concepts are clearly explained and have wide variety of problems which are thought provoking. 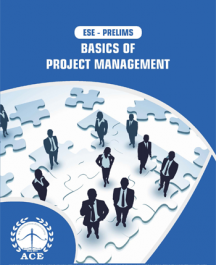 The solutions are also easy to understand and use shortest methods to solve problems." 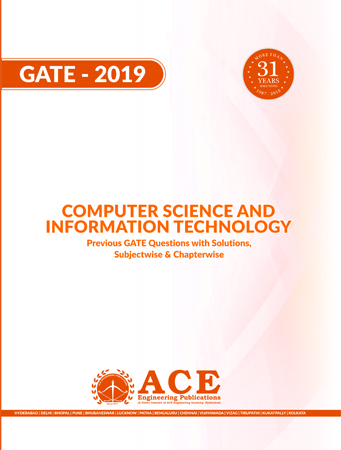 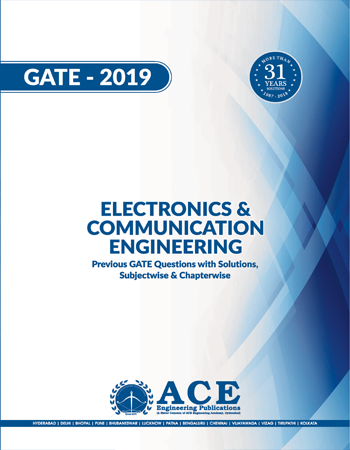 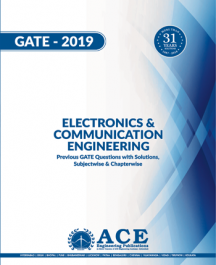 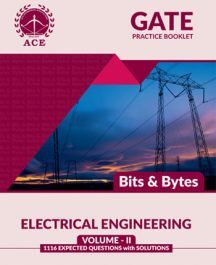 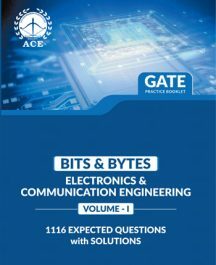 &nbsp; "While preparing for GATE I have concentrated mainly in solving problems from Vol-1, vol-2, bits and bytes. 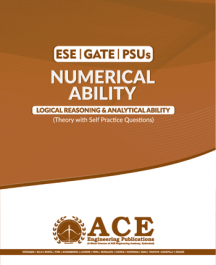 The numerical are given in a topic wise manner which is of great help to remember that particular topic for a long period. 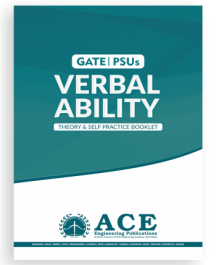 Later I have solved previous GATE questions subject wise from GATE 17 book." 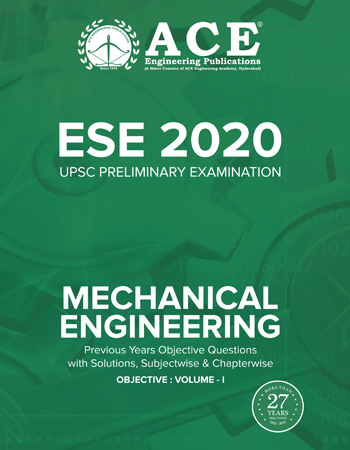 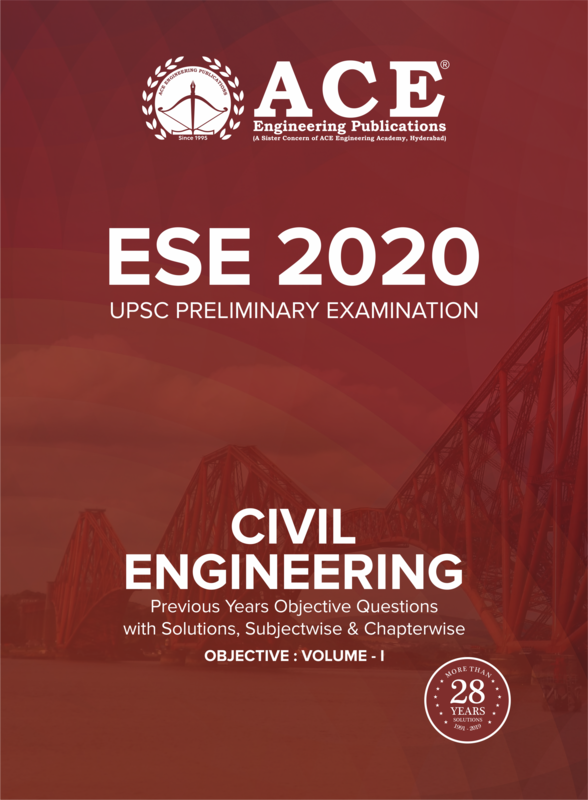 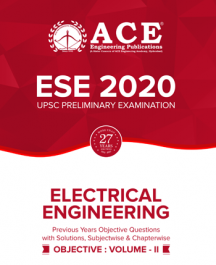 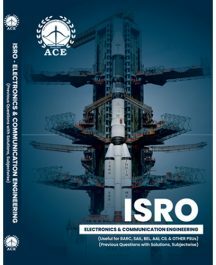 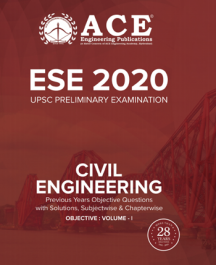 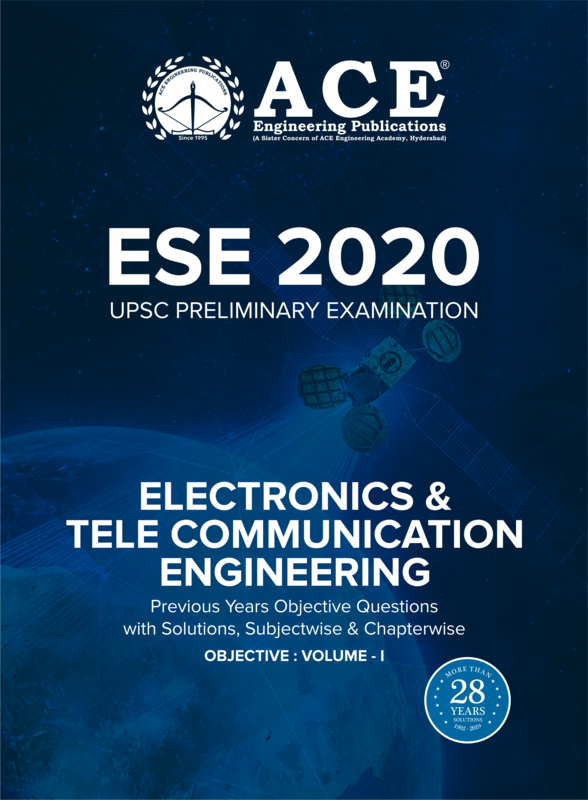 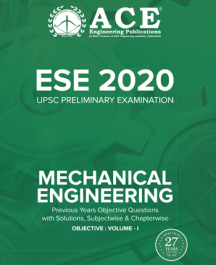 ISRO ECE ( Useful for BARC, SAIL, BEL, AAI, CIL & Other PSUs), Previous Questions with solutions, Subject wise. 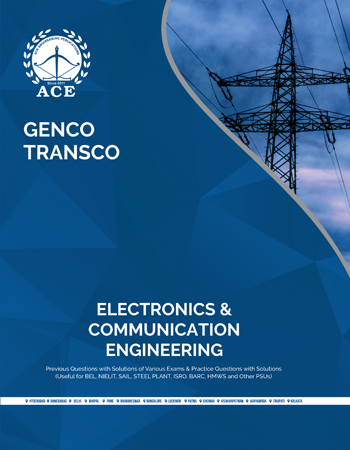 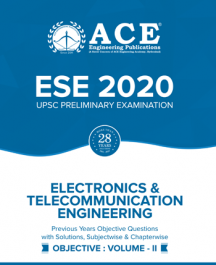 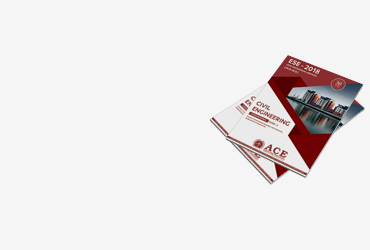 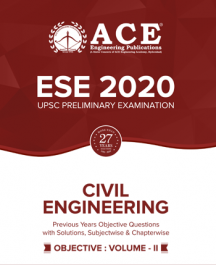 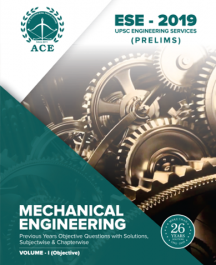 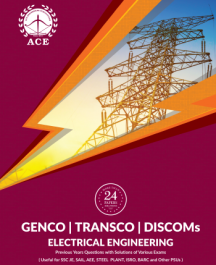 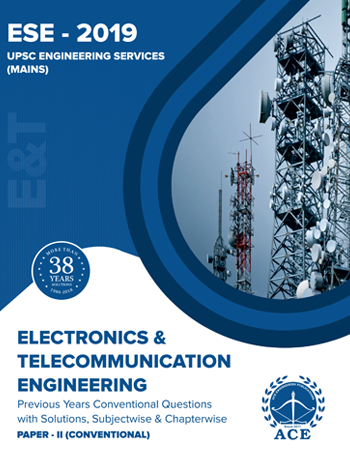 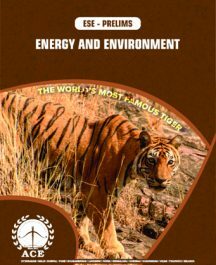 ACE engineering publications is the sister concern of ACE Engineering Academy, Hyderabad. 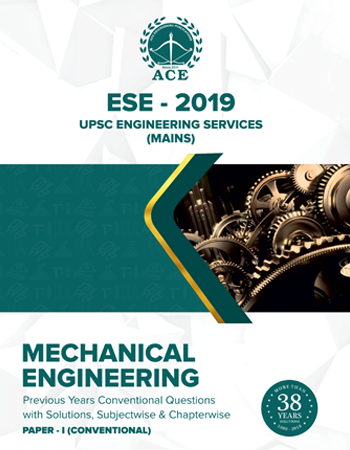 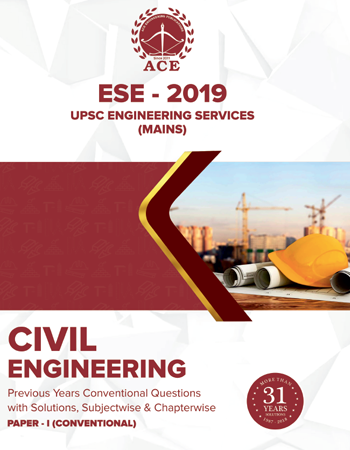 ACE Engineering Academy is the best classroom coaching institute in India.With Extensive experience in GATE,ESE and PSU Read More..
Sree Sindhi Guru Sangat Sabha Association, # 4-1-1236/1/A,King Koti, Abids, Hyderabad 500001,Telangana. 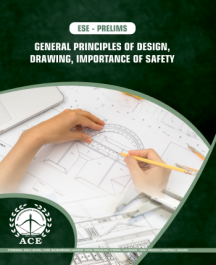 Copyright © 2017 ACE Engineering Publications All Rights Reserved.